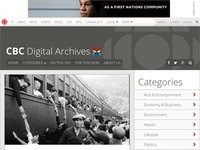 CBC archives related to Japanese Internment in Canada. 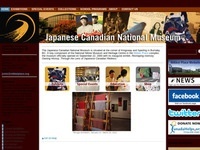 Online resources from the Japanese Canadian National Museum in Burnaby, B.C. 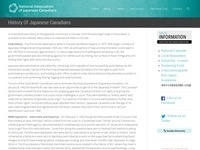 Links to various resources regarding Japanese-Canadian history. Oral history and image collections available. 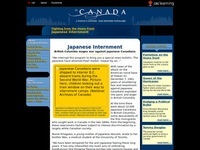 Links to resources and further reading. 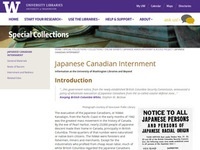 Links to resources regarding Japanese-Canadian internment. 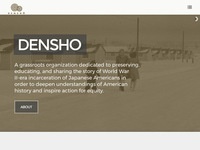 Encyclopedic information on Japanese Internment. 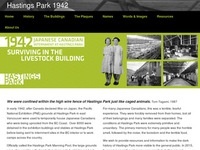 Information about Japanese Internment at Hastings Park in Vancouver.